Enjoy samples of our blends to find your favorites! 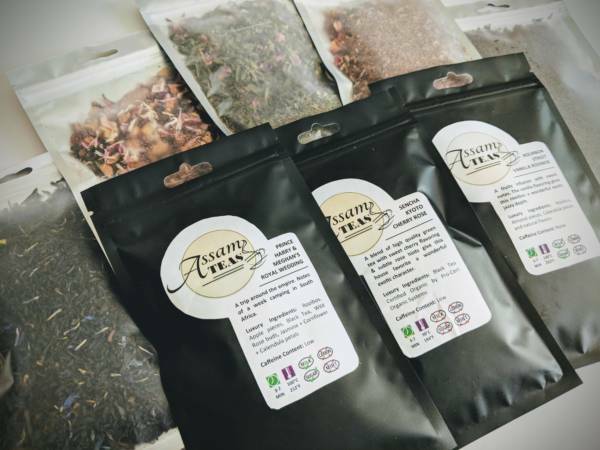 Get an assortment of five luxury teas with up to 10 to 12 cups of each flavor. Let us know your preference or we’ll pick at random.